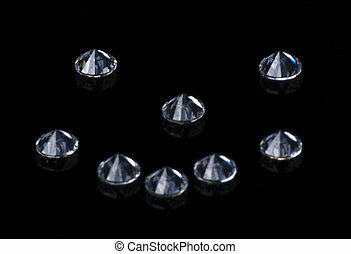 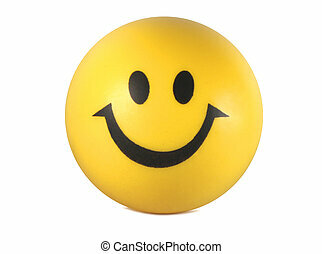 Smiley face. 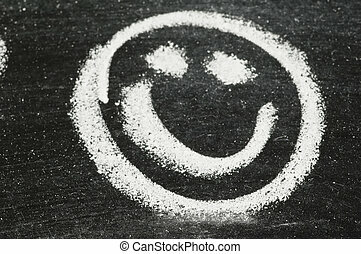 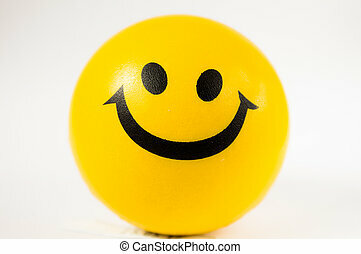 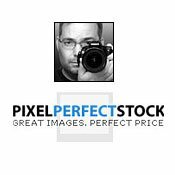 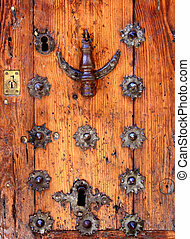 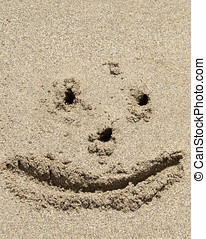 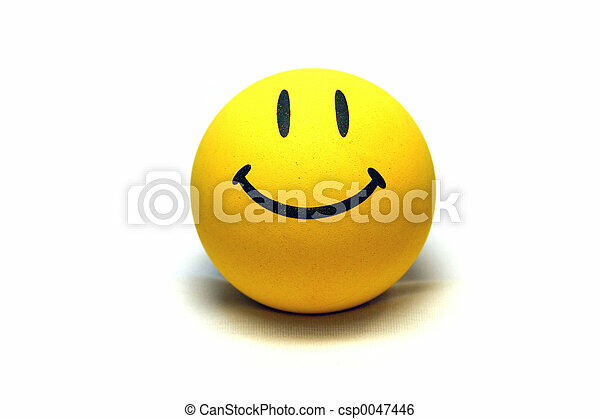 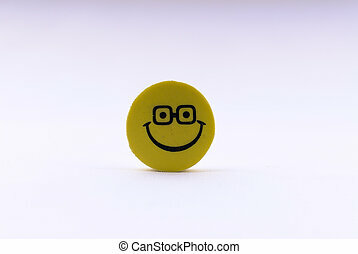 Yellow smiley face on white background. 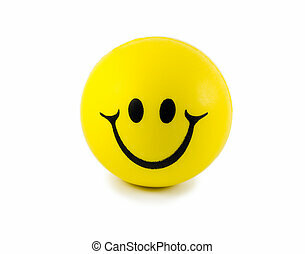 Yellow smiley face on white background. 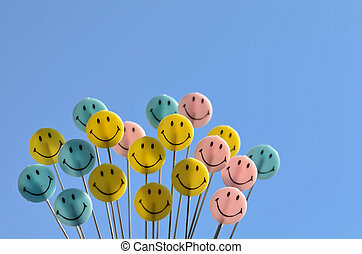 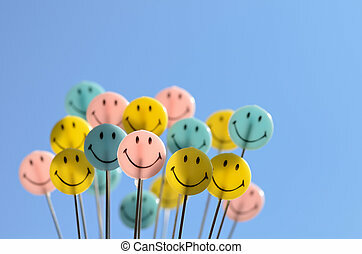 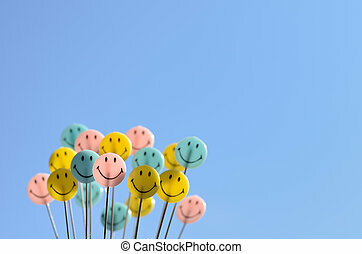 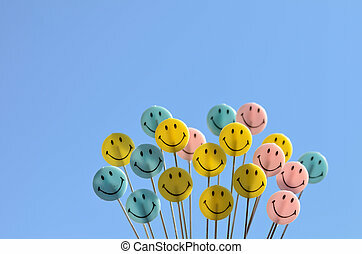 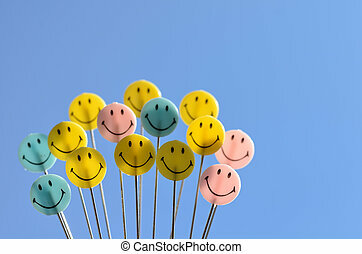 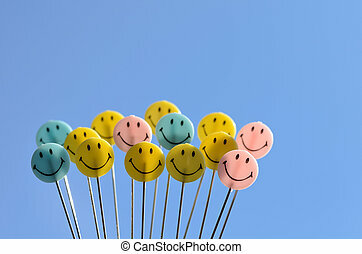 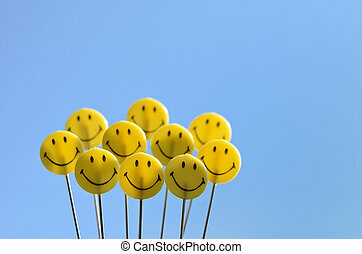 Smiley face on blue sky background.